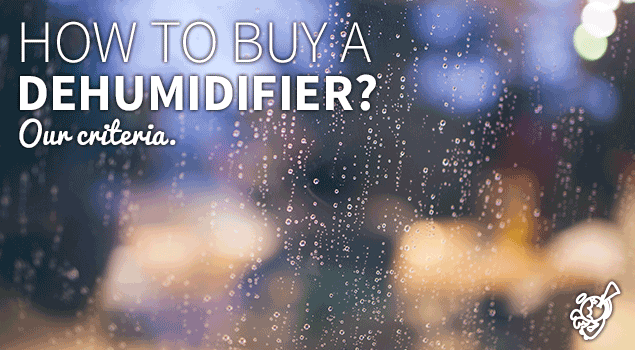 How to buy a dehumidifier? 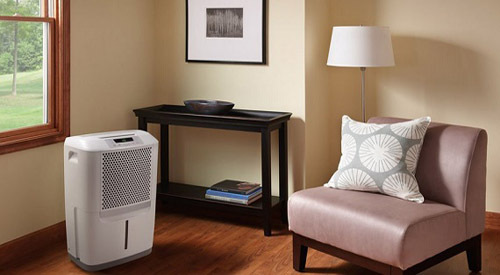 Our main criteria • The Air Geeks, reviews of air conditioners, dehumidifiers and air purifiers. A dehumidifier is one of the appliances that you can use to enhance the environment of your room. This system pulls excess moisture from the air to ensure that your room has the desired relative humidity. Apart from enabling your family to breathe comfortably, a humidity control system prevents the growth of mold and mildew and protects your possessions from rotting. Considering that you could be searching for information on how to buy a dehumidifier, we have gathered the key factors that you should consider before purchasing a particular unit. The capacity of a humidity control system is usually given in pints/day. This is the amount of moisture (in pints) that the appliance can pull from the air in 24 hours. Some portable humidity control units are capable of pulling up to 95 pints of moisture from the air in a day. Such dehumidifiers are suitable for very large spaces. If you have a small room, you should go for a low capacity dehumidifier. A 30 pint dehumidifier is suitable for small spaces and it is capable of drawing up to 30 pints from the air in a day. Like most home appliances, humidity control system produce an audible sound that can be disturbing if they are placed in a quiet environment. High capacity dehumidifiers are usually more powerful than low capacity units and they tend to produce more noise. 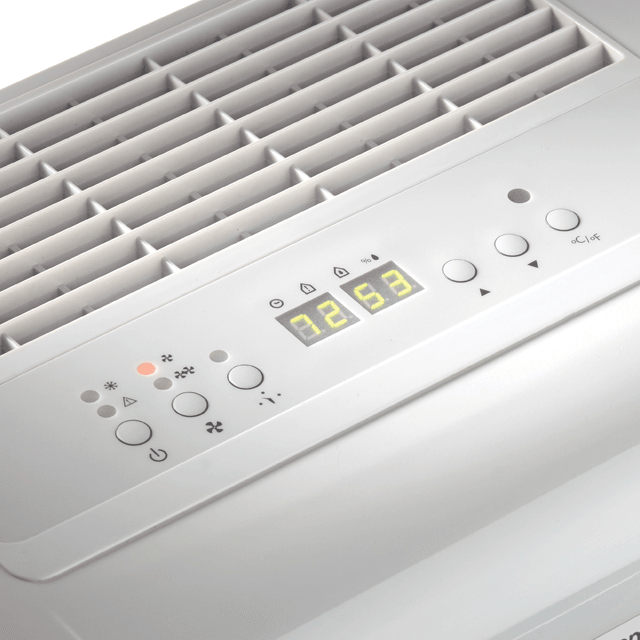 The noise produced by a dehumidifier is also determined by your settings. To avoid irritating sounds, you should select the unit with the lowest noise level. Some dehumidifiers can serve you for a long time with low maintenance needs. Others can develop problems after serving you for a few months. When selecting a humidity control system for your home, you should go for a rugged unit. In addition, some brands are known to be more durable than others. The effectiveness of a humidity control system is greatly determined by its capability to circulate air in the space where it is installed. High capacity dehumidifiers are capable of circulating air in large spaces within a short time. For best performance, you should select the unit that the manufacturer recommends for your space. Some dehumidifiers offer more features and functionalities than others. You should carefully consider your needs before selecting a specific appliance. A pump is one of the features that are not available in most dehumidifiers. If you were not sure of what you should consider when selecting a dehumidifier for your room, now you are well informed to make a suitable choice. Selecting the right dehumidifier will help you to get the best performance and save money.